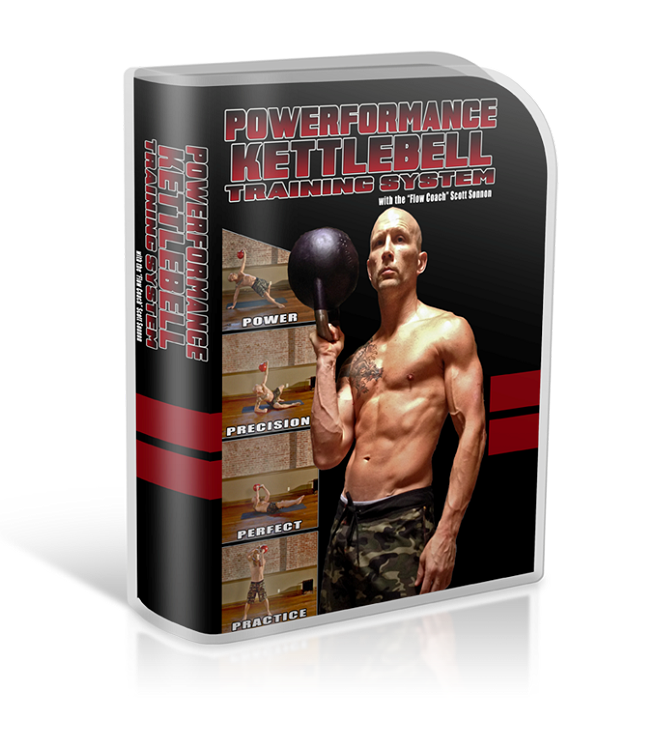 In this package (27 page manual and 18 DVDs), you will find the Kettlebell Powerformance Series, a powerful workout system loaded with a single kettlebell. Each movement addresses the functional lines of the human body: the front, rear, lateral and spiral lines. Designed for developing core strength and fully body power, each movement involves three progressions: from simplest upward. Combined with the Kettlebell Foundation and Kettlebell Spetsnaz, these three programs make up a complete fitness system for those who wish to use only a kettlebell for their physical strength conditioning.